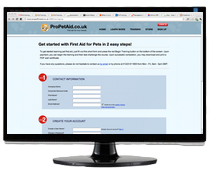 How does online canine first aid level 2 (vtq) training work? 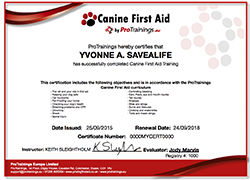 Canine First Aid Level 2 (VTQ) is a video-based, online training course that instructs you how to care for your pet in case the animal is injured. This course is devised to give you the confidence to act quickly in an emergency while offering the convenience of learning from any computer with an internet connection.